Anxiety is at epidemic levels among children and teends. This workshop will: promote parent’s understanding of anxiety, teach parents how traditional ways of offering help may unwittingly feed into the child’s worries and associated behaviours, and offer effective tools to help their children manage their fears and worries to become more resilient and happy. Is your child feeling defeated with anxiety or stress? 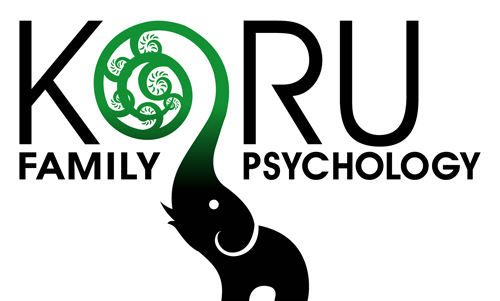 Or contact Caroline at caroline@korupsychology.ca or 403-650-1616 for more information about upcoming workshops.